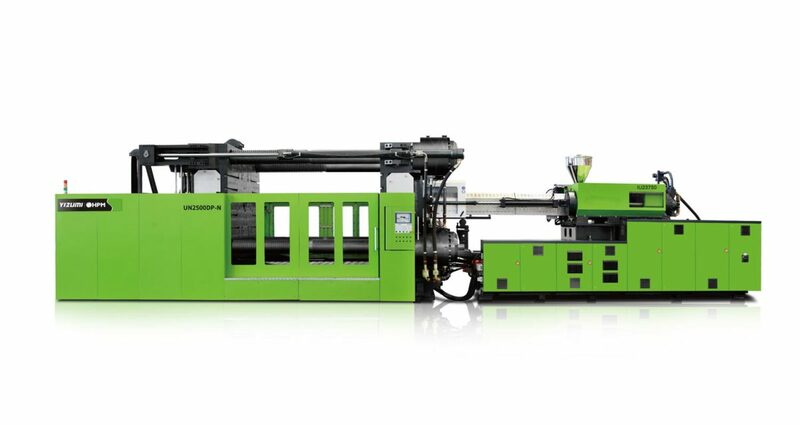 Yizumi-HPM’s cost-effective two-platen injection molding machine not only brings high productivity for injection molding production, but also higher return on use value to customers through stable performance and high product quality. DP-N series is your trustworthy better choice in the long term. 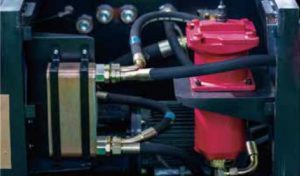 High-response servo valve control technology and ultrasonic displacement sensor are applied to mold closing and opening, with accurate position control and mold-open repeatability up to ±0.1mm. 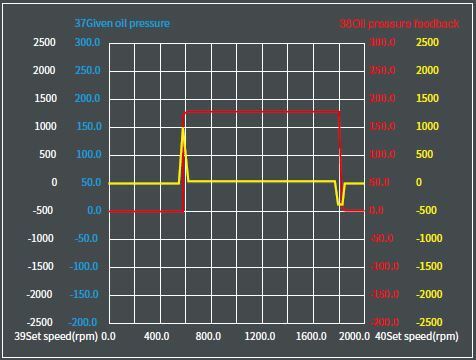 numerically-controlled proportional back pressure and part repeatability ≤ 3‰. 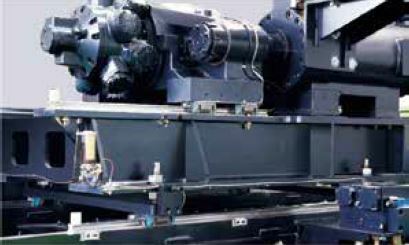 Clamping unit is highly rigid. 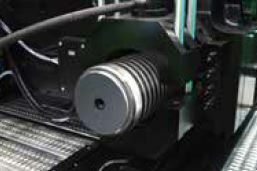 There is no contact and frictional resistance between the movable platen and tie bars so that motion becomes faster. 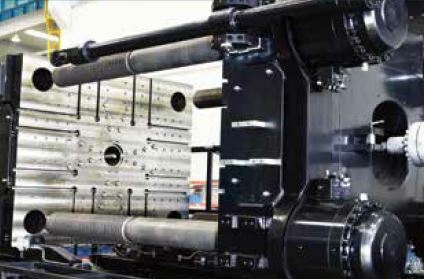 With the diagonally-positioned high-speed cylinders, f our short -stroke high-pressure cylinders and synchronous locking nut mechanism, mold closing and closing and generation of clamping force happen in less time and dry cycle becomes very short, reducing cycle time and improving productive efficiency by 22%. 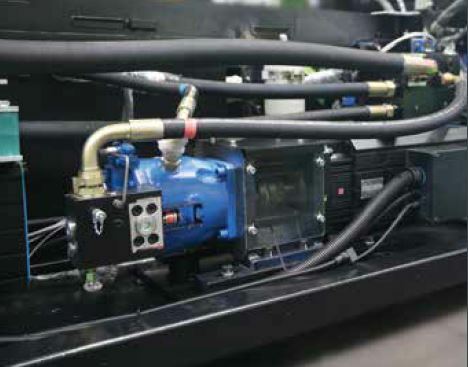 The high-performance Ecoservo drive and piston variable pump system can provide pressure and flow as needed and has merits of strong power and fast response, consuming 56% less energy than traditional drive systems. injection compression molding (ICM) technology, FoamPro microcellular foam technology, precision mold-open technology, secondary mold-close technology, carbon fiber-based lightweighting technology, long glass fiber (LGF) injection molding technology and multi-material micro injection molding technology are available. Box-shape pla ten is designed for high rigidity and high parallelism. 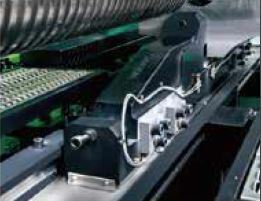 Mold closing and opening are controlled by high-response servo valve with mold-open repeatability up to ±0.1mm. 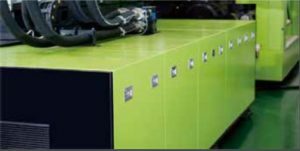 shorter time and dry cycle time (EUROMAP 6, dry cycle time of UN1000DP up to 4.1sec) is reduced, with productive efficiency up by 22%. The moving platen is support ed by extended rigid sliding shoes with the function of tilt adjustment and L-shape guide design, providing steady support and precise guidance for the mold. The high-pressure clamping cylinder, parallel locking nut mechanism and tie bars are made of high-quality materials and subject to special technical processing so that they are durable and reliable. Tie bars are designed with uniform stress distribution, which ensures the clamping unit works reliably and stably. 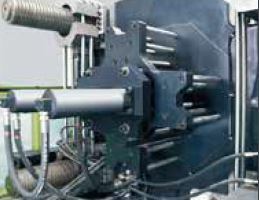 Double parallel cylinders and patented dual proportional closed-loop control technology are applied to injection, with high injection repeatability and repeatability of part weight = 3‰. 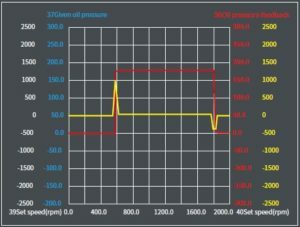 Measurement of s troke is performed by the ultrasonic displacement sensor which is resistant to interference and durable, with accuracy up to 0.001%/F.S. 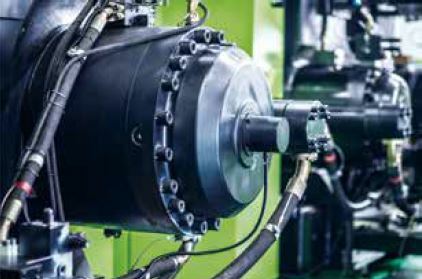 High-performance Ecoservo drive technology, a standard feature for the DP series, is integrated with the piston variable pump system to offer strong power and fast response, resulting in 56% less energy consumption. Austria’s KEBA controller works faster and it is powerful enough to offer a variety of control software solutions for special processes. large space between tie bars, large mold thickness and long mold-open stroke. valves, with mold opening repeatability up to ±0.1mm. faster and effectively shorten dry cycle. and four short-stroke high-pressure cylinders. 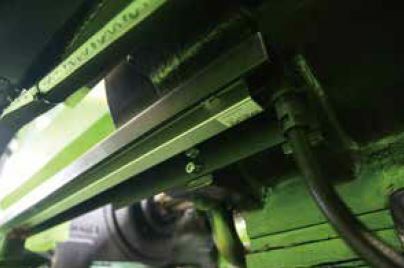 Compact two-platen clamp unit saves space by 20%. 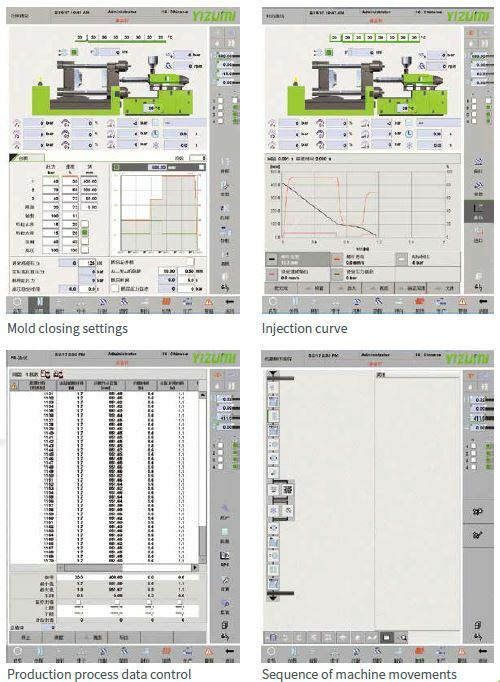 Thanks to modular design, each clamping unit can be combined with different injection units to meet diversified needs of injection molding applications. Combination of advanced drive technology and further optimized plasticizing unit brings better plasticizing effect, so that molding of precision parts is no longer difficult. Double-parallel-cylinder injection, fully-closed-loop control of the injection and hold (pressure and velocity) stages, numerically-controlled proportional back pressure and stable injection end position ensure part repeatability is less than or equal to 3‰. 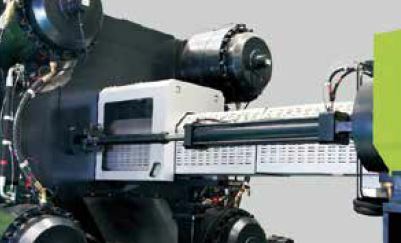 Ceramic heater bands are used for barrel heating and it is under self-tuning PID temperature control performed by Austria s KEBA controller, with control accuracy up to±0.5?. 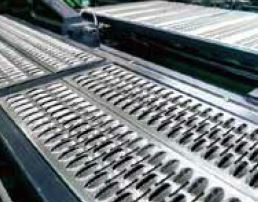 The heater bands have long service life and low energy consumption. Specialized bi-metallic barrel assembly r esistant to wear and c orrosion is optional to meet requirements of different materials. 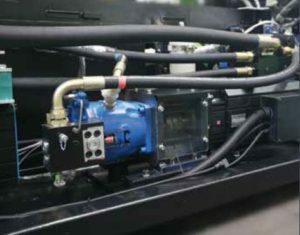 The excellent performance of DP -N series benefits from the high-performance Ecoservo drive technology and the piston variable pump, which has strong power, fast response, little internal leak and significant energy savings. 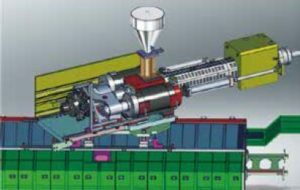 The drive system and injection unit will be matched in the form of modules so as to customize the power for machine and minimize energy loss. 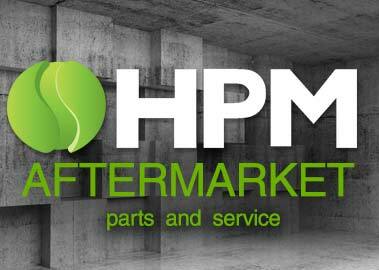 Mold opening during plasticizing, ejection or core pulling is a standard feature that reduces cycle time. 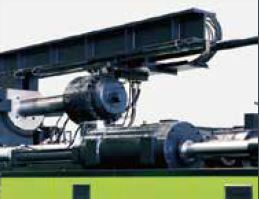 DP-N series employs Austria s KEBA control system with user-friendly interface and higher processing speed. It is also powerful and capable of providing multiple control software solutions for special processes. movements also can be freely edited. Extensible I/O modules can integrate with more functions, including temperature control and sequence valve as needed. Communication ports for printer, auxiliary equipment and automation.